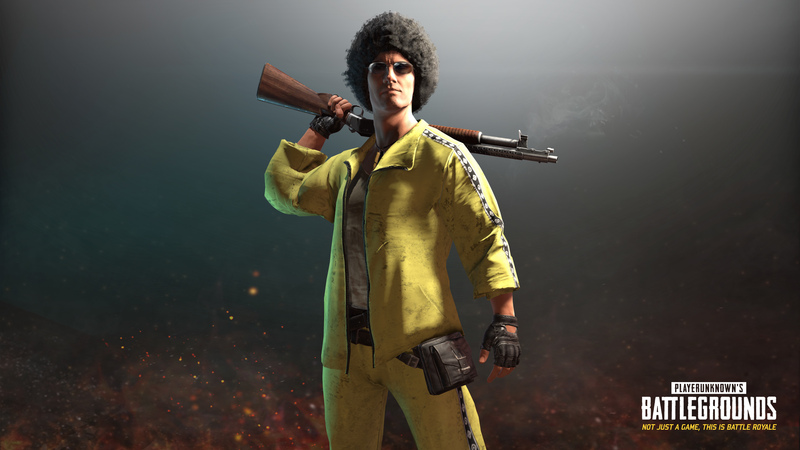 In this PUBG Steam community news update, Unknown has announced that on August 3, PLAYERUNKNOWN’S BATTLEGROUNDS will be receiving an update patch. This patch will finally include the long awaited first-person view option for Solo & Duo modes. The news that has thrown off the community however is the fact that the game will begin to feature loot crates. The full system won’t be implemented until the game leaves early access, but a “trial run” of sorts will be held. On August 3, three loot crates will be added to the game. The first two crates are the Wanderer Crate and the Survivor Crate, and these will include themed clothing sets based off of the Japanese film/novel Battle Royale. You’ll have to buy these crates with battle points that you earn from completing matches in the game, but you can open them for free once they’re yours. The third crate is the Gamescom Invitational Crate, which has the contents of the first two crates plus a whole lot more. Like the other two crates, you’ll need to buy this crate with your battle points, but in addition to that you’ll need to buy a $2.50 key to unlock the crate, something akin to Team Fortress 2’s Mann Co. crates and keys. All proceeds will go towards the first offline Invitational that’s being held during Gamescom this year, where the best BATTLEGROUNDS content creators will compete to see who’s the last man standing! The Gamescom Invitational Crate itself will be removed from the game when the event is over on August 27, but you’ll still be able to purchase keys if you so wish – all three crates will be tradable on the Steam Community Market. The game will then return to the free-to-open system, but whether or not that means that paid crates will be a thing in the future remains to be seen.